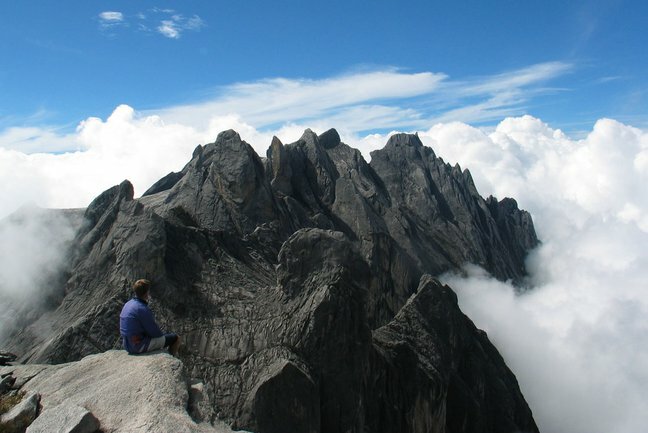 Highest mountain in Malaysia and on the island of Borneo. Pre-booking essential! A great 2D1N trip in the foot hills of Mount Kinabalu. Lots of options here, most can be booked in advance or last minute when in the city. 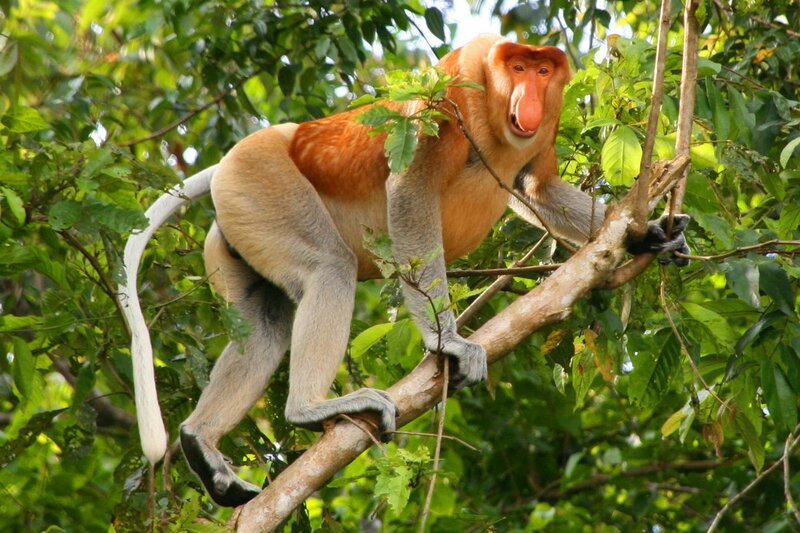 River cruises on Sabah's longest river, possibly the best place to see big wildlife. 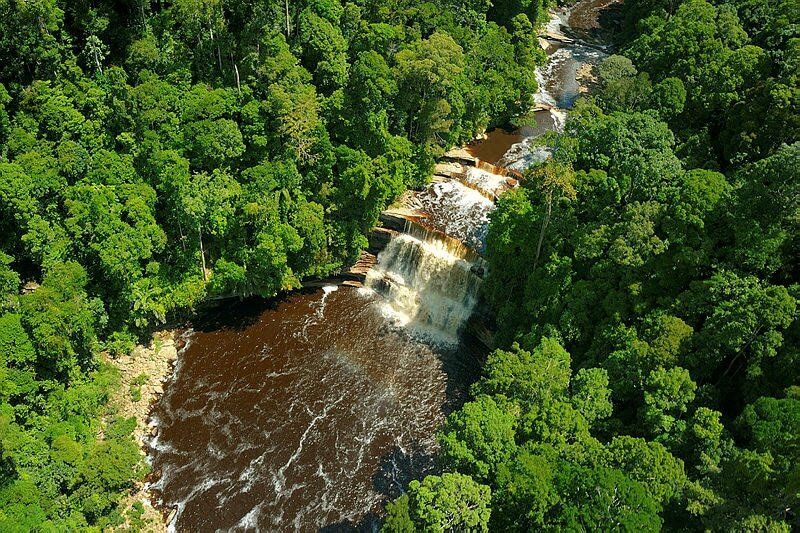 Large conservation area encompassing the oldest rainforest in the world! Sabah's wildlife Mecca! 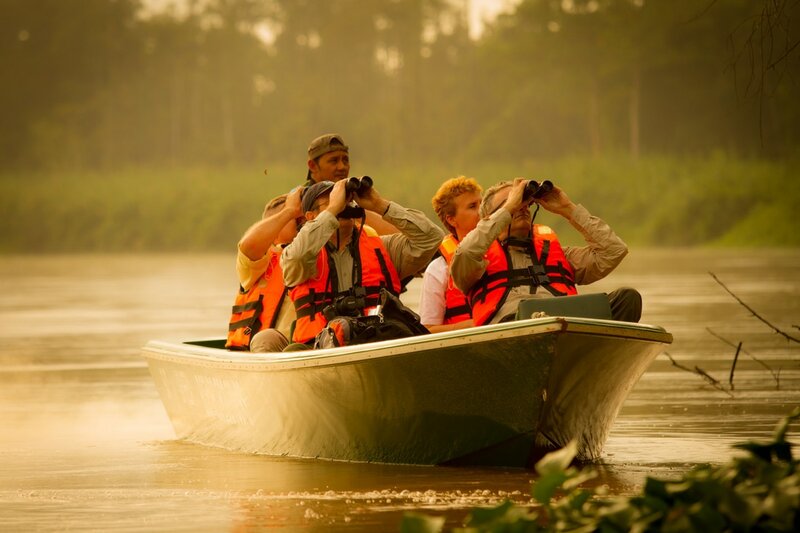 Wildlife safari's to see birds, mammals and more. 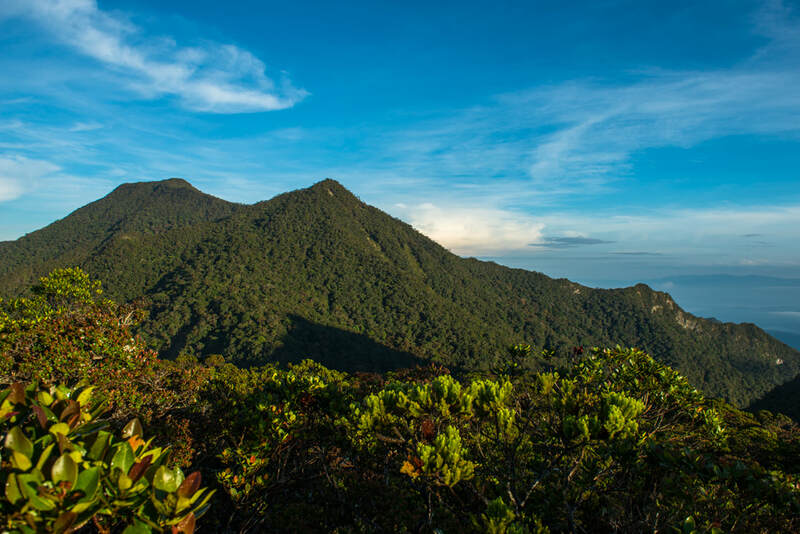 Borneo's lost world, this is true Sabah wilderness, a trekkers paradise! Where culture and wilderness meet. Climbing, trekking, caving and rice wine. Sabah's second highest peak, a challenging yet very rewarding climb.